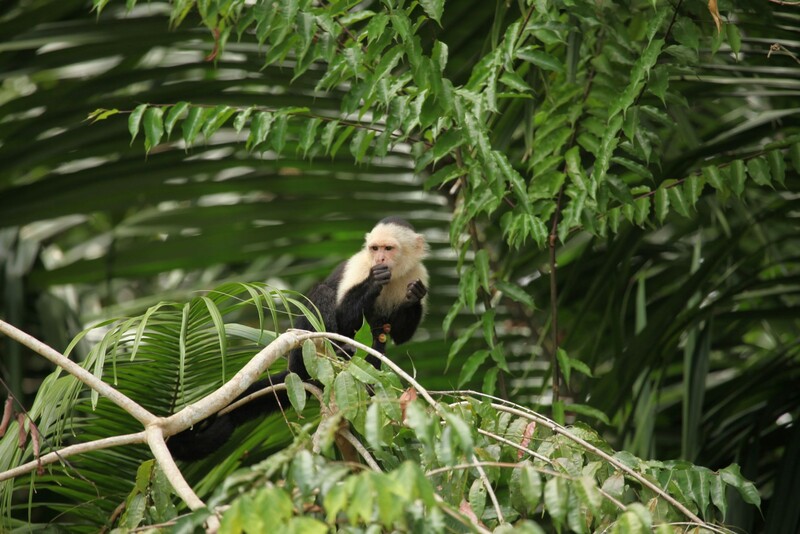 Book this itinerary if you wish to experience the best of Costa Rica’s wildlife and diverse habitats while staying in quality accommodation. 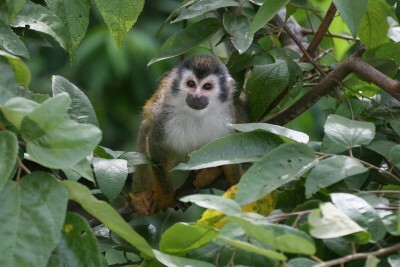 Starting off with the Caribbean jungle-fringed waterways of Tortuguero to spot three species of monkey, three-toed sloth, caiman and many bird species, we next climb into the mountains for misty cloud forest atmosphere, the resplendent quetzal and the high paramo. 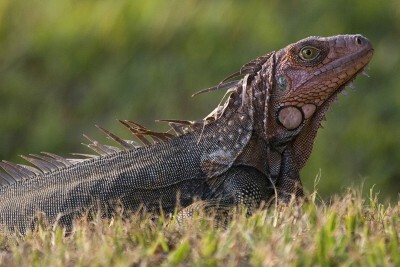 Back again to sea level, but this time the south west Pacific coast and the most pristine rainforests in Costa Rica. Wildlife-rich jungle walks, scarlet macaws and snorkelling off Cano Island will be a fitting finale to your wildlife trip of a lifetime. Staying at Bougainvillea Hotel. Includes Breakfast. 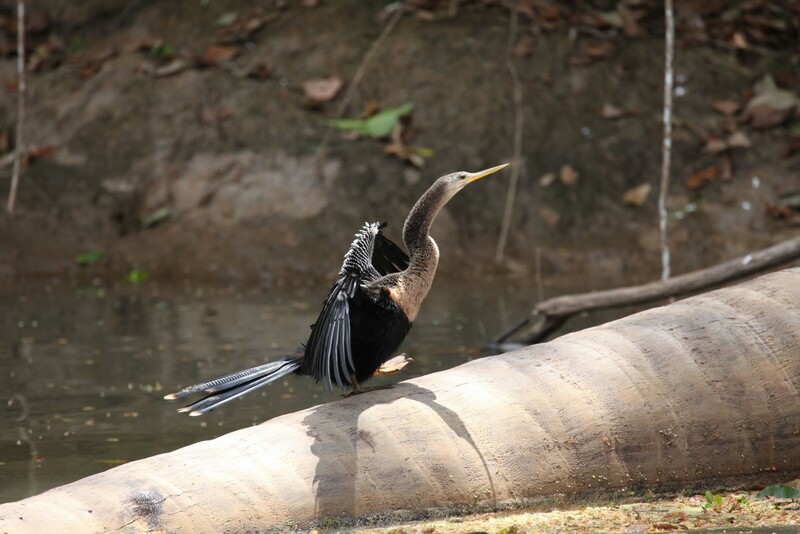 Morning pickup at your hotel and transfer through Braulio Carillo National Park to a Caribbean lowlands river dock to embark on a boat transfer to Tortuguero. Arrive at your lodge and settle in. 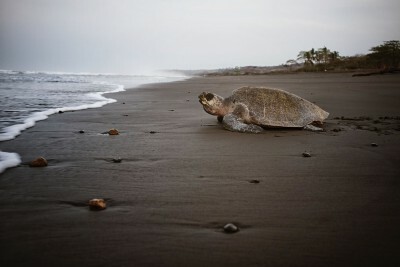 In the afternoon, go on a guided visit to little Tortuguero Town. Staying at Evergreen Lodge. Includes All Meals. 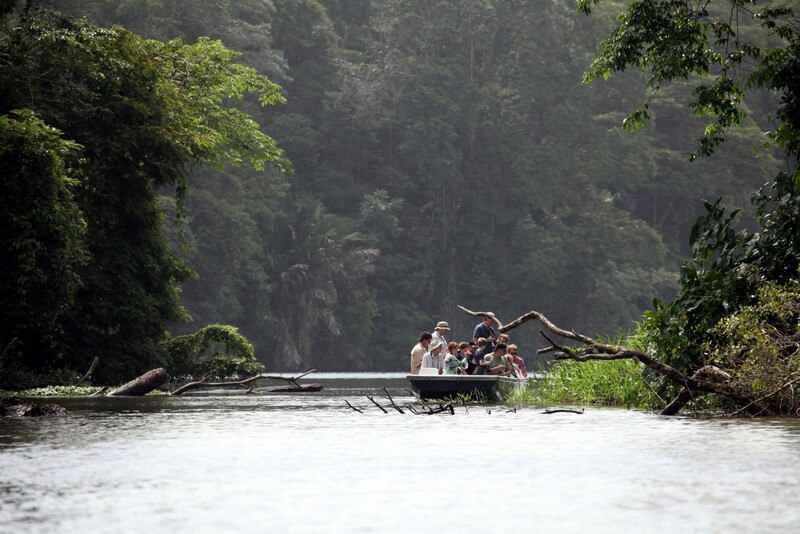 Morning boat trip through the jungle-fringed waterways and rivers of the Tortuguero region. 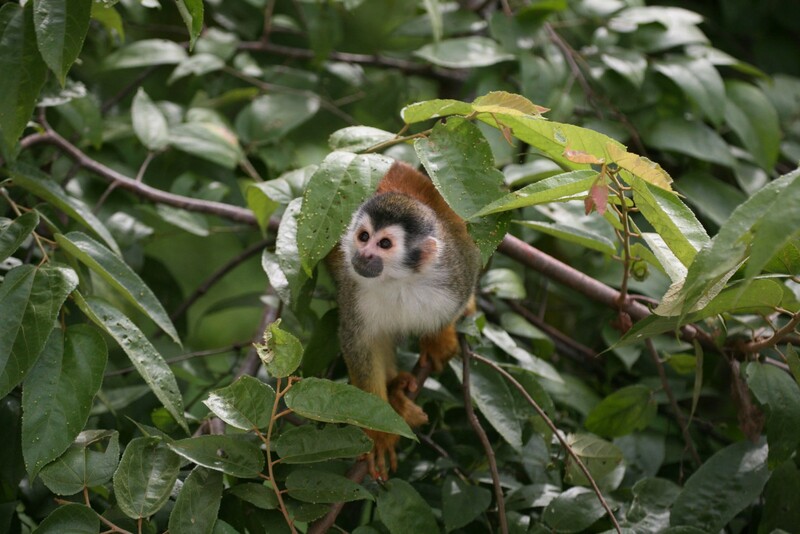 It is possible to see howler, spider and white-faced capuchin monkeys, three-toed sloth, river turtle, caiman, iguana, basilisk lizard, freshwater turtles and many bird species. 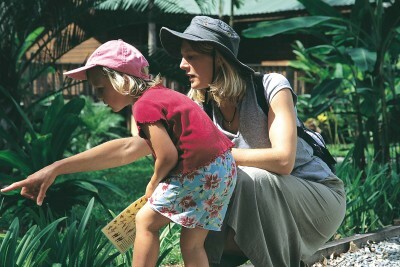 After lunch, venture out for a guided wildlife walk through the rainforest. 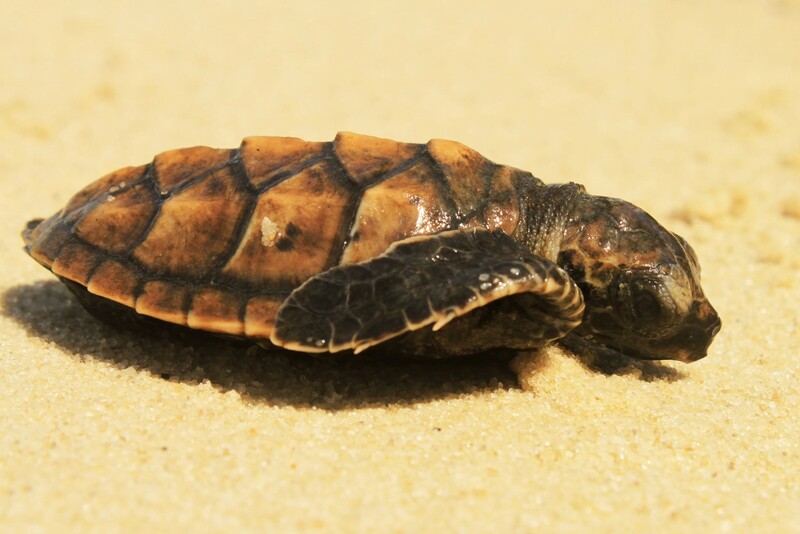 Night- time turtle watching trips are arranged in season. Morning departure to the Tortuguero airstrip. Fly to San Jose. Met and transfer to the Cordillera de Talamanca mountains. 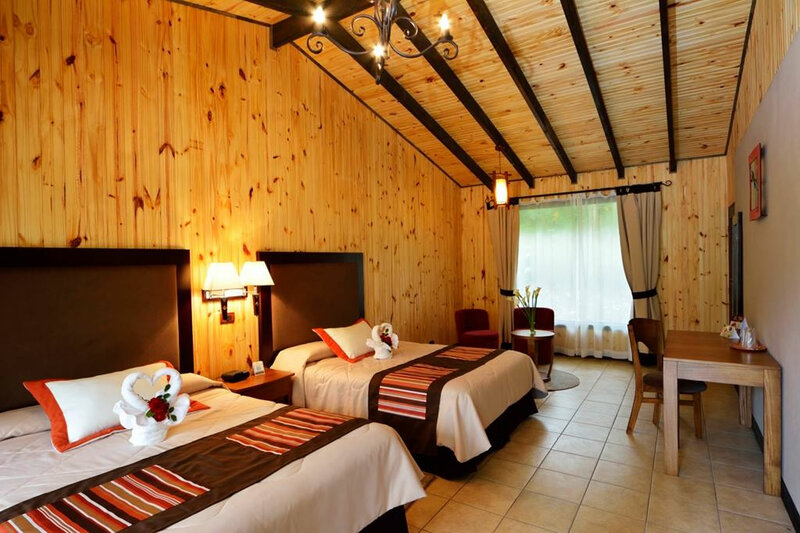 Arrive at your lodge in a hidden cloud forest valley at 7000ft altitude. Staying at Savegre Hotel. Includes All Meals. Early morning guided birdwatching in the lodge’s private primary cloud forest reserve. You have an excellent chance of seeing the resplendent quetzal, as well as multiple other high altitude species such as three-wattled bellbird, and many trogon and hummingbird species. 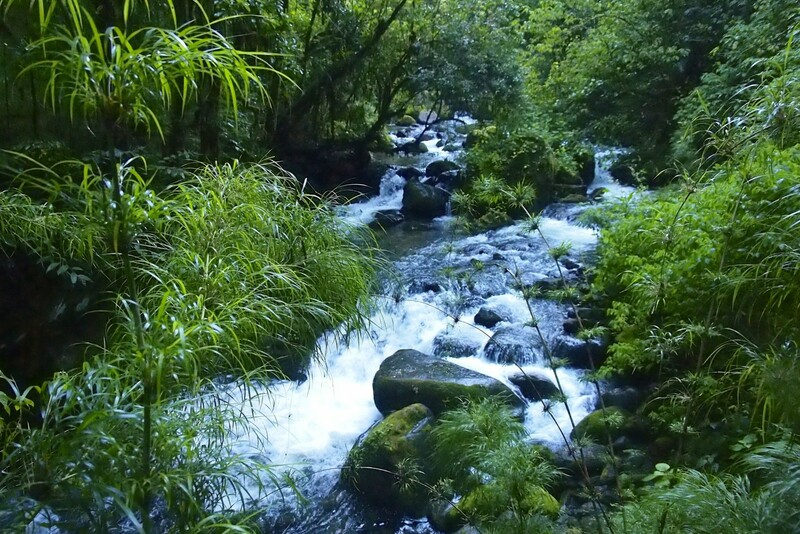 Afternoon at leisure, perhaps to walk the marked trail to a hidden waterfall and take in the atmospheric cloud forest. Morning departure for a guided tour of the ‘paramo’ of Costa Rica’s newest national park, Los Quetzales, to experience the high elevation scenery, stunted vegetation and particular birdlife. Drive down to the Pacific lowlands, then southeast to Palmar Sur. 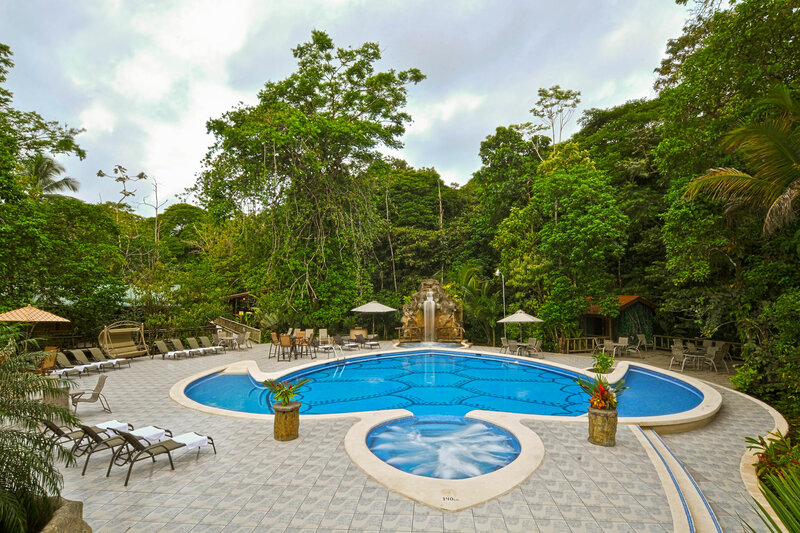 Connect with a boat transfer through miles of mangrove-lined river to the Pacific Ocean, then along the shoreline to your seaside lodge adjoining Corcovado National Park. 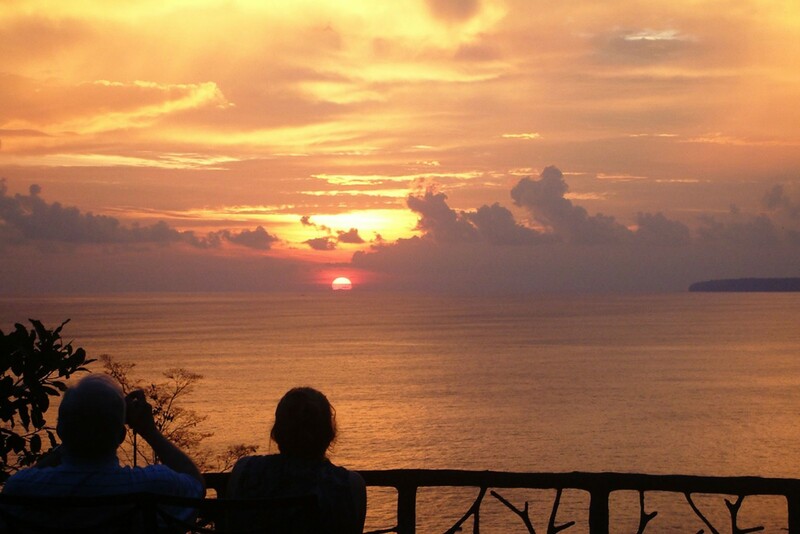 Staying at Casa Corcovado. Includes All Meals. 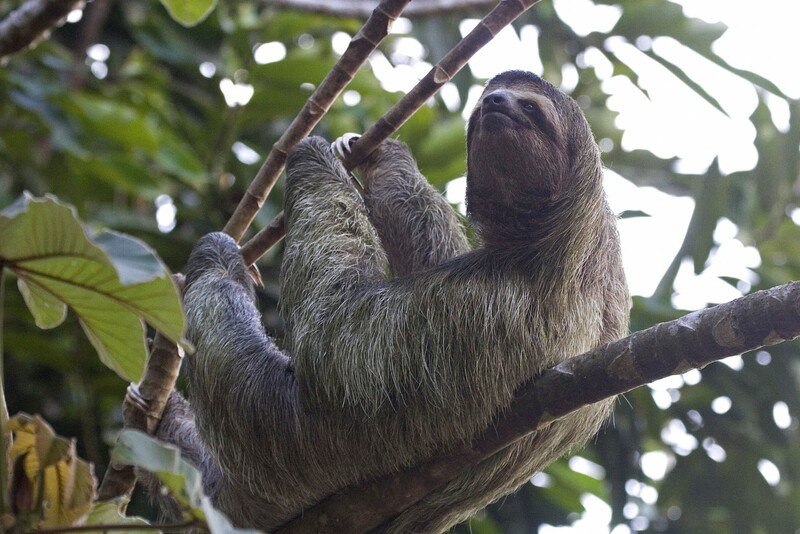 Today enjoy a guided tour (with box lunch) of Corcovado National Park which has the largest concentration of scarlet macaws, sloths, howler, spider and squirrel monkeys, crocodiles, jaguars, tapirs and reptiles in Costa Rica, and boasts eight different habitats including true wet primary rainforest. 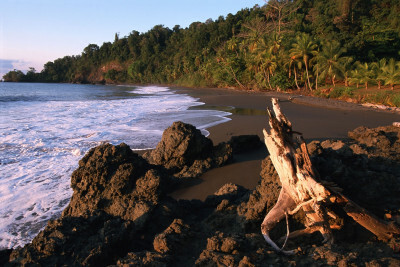 Corcovado is one of the most important wildlife regions in Central America. After breakfast, take a boat for a trip to Cano Island for snorkelling and swimming. Manta rays and plenty of fish can be seen when you snorkel offshore. 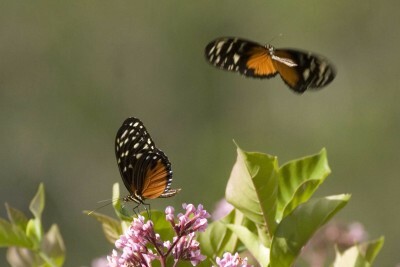 Enjoy the pristine environment of the Osa before flying home. Swim in the pool, walk the beach or the trails through the lodge’s private reserve or opt for a boat ride to a deserted beach for a private picnic. Early morning transfer to Palmar Sur or Drake Bay airstrip for your flight to San Jose. Met and transfer to San Jose’s international airport. Catch your flight out. Fly from London and certain regional airports to San Jose, via the USA or Madrid. Take warm clothing for Savegre, as it can get quite chilly there. Cano Island, off the Osa, receives more lightning strikes than anywhere else in Central America, and so was considered sacred to the native people, who used it as a burial ground. Take care if you are there in a thunderstorm. One of the best holidays we have enjoyed anywhere. 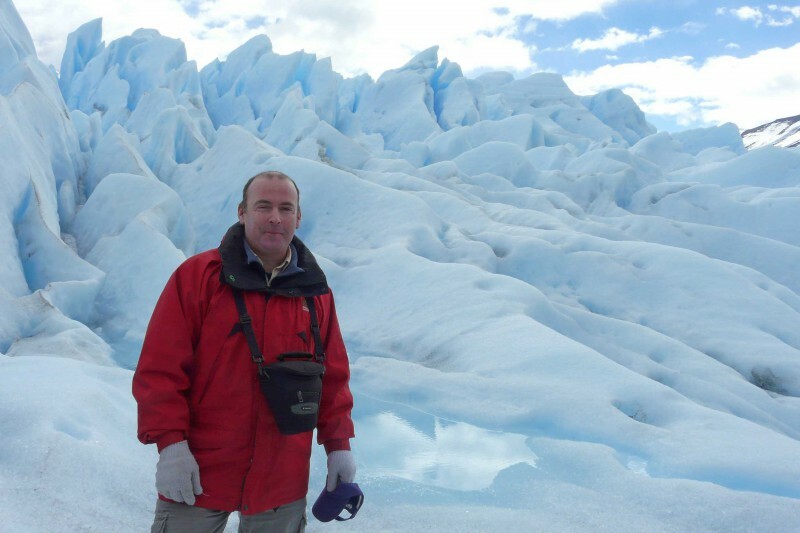 Jonathan Morris arranged a superb itinerary for us and overall the service provided in country was very good. 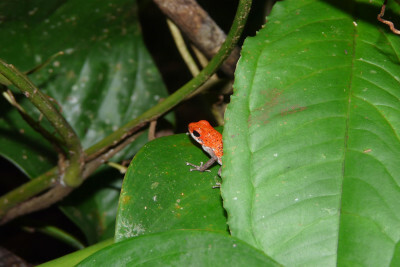 This was our fourth trip with Reef and Rainforest and was as well organised as the others. Well done!